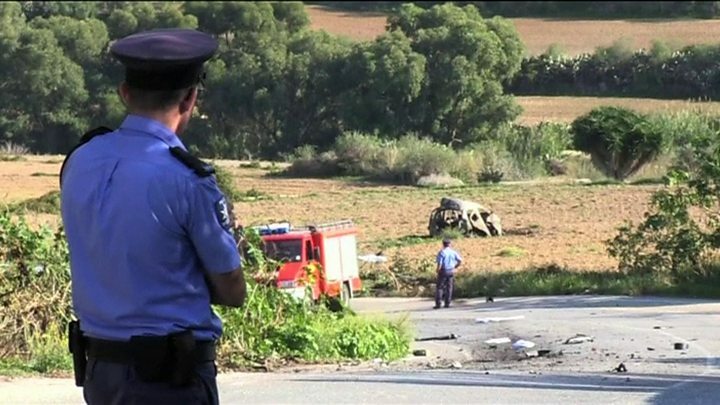 Maltese officials say they believe investigative journalist Daphne Caruana Galizia was killed by a bomb under her car that was triggered remotely. A government spokeswoman said this assumption was based on initial results of an investigation into Monday's explosion in Bidnija, near Mosta. Caruana Galizia was known for her blog accusing top politicians of corruption. Meanwhile, journalists held a rally in the capital Valletta, saying they would not be intimidated by the killing. "The attack on one of us will not stop us from shining a light where others want darkness," said Herman Grech, online editor at the Times of Malta. "The attack on one of us will not muzzle us," he said, reading a joint statement. In a separate development on Thursday, Caruana Galizia's three sons said they refused to endorse a €1m (£890,000; $1,185,000 ) reward for evidence leading to a conviction in the case. In a Facebook post, they said this was despite "unrelenting pressure" from Malta's leaders to endorse the move. They also urged Prime Minister Joseph Muscat to resign. "Show political responsibility and resign. Resign for failing to uphold our fundamental freedoms," they said. 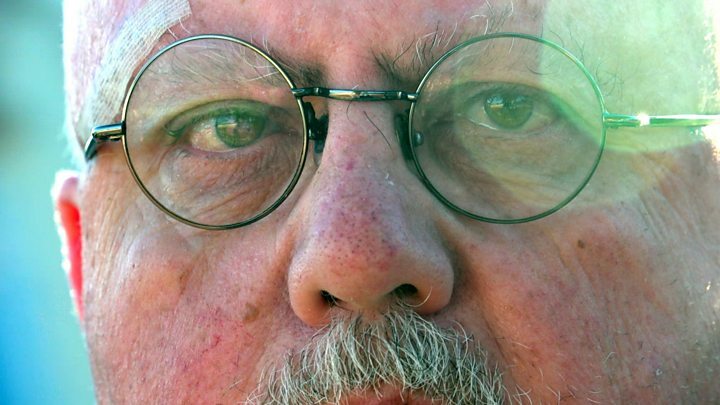 The sons also demanded he replace Malta's police commissioner and attorney general "with public servants who won't be afraid to act on evidence against him and those he protects". After Caruana Galizia's death, Mr Muscat denounced the killing, calling it an attack "on the freedom of expression in our country". 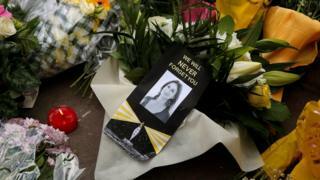 Speaking to the BBC, he said the journalist was "a very harsh critic of mine" and described her killing as "a nightmare". "I wouldn't know whether this is because of something she had written, or something she was going write," he said. Caruana Galizia was a harsh critic of the government and effectively triggered an early election this year by publishing allegations linking Mr Muscat to the Panama Papers scandal. Mr Muscat and his wife denied claims they used secret offshore bank accounts to hide payments from Azerbaijan's ruling family - and he was returned to power in the election, despite the controversy. Caruana Galizia's popular blog had also targeted opposition politicians. She called the country's political situation "desperate" in her final post.